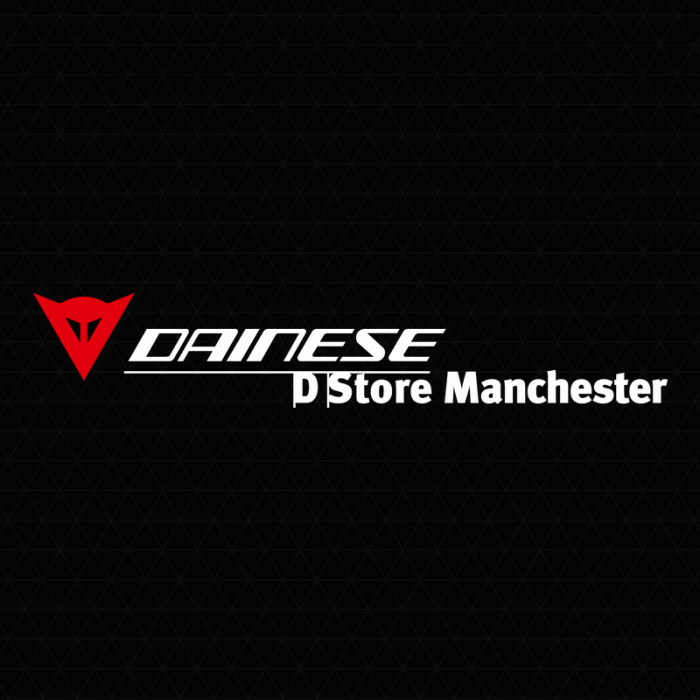 Browse our fantastic selection of cheap motorbike clothing and accessories in the Dainese sale. 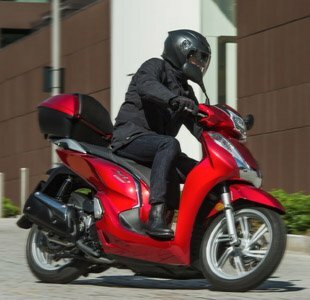 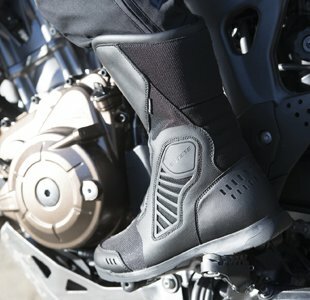 With products to suit all types of rider, you're sure to pick up a bargain. 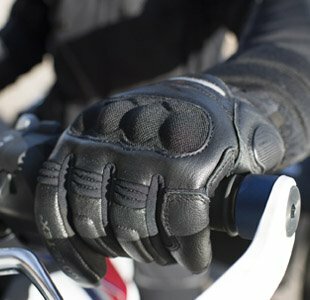 Whether you’re looking for cheap leather suits, motorcycle jackets, replica helmets - in fact anything bike related, we've got you covered. 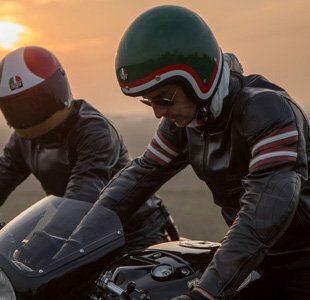 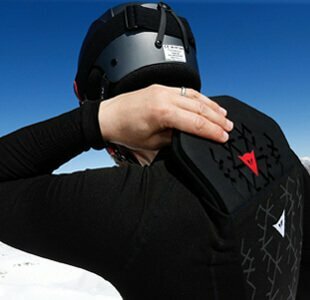 With discounts of 20% and over and free delivery on all orders over £20, the D-Store is one of the leading motorcycle clothing stores in the UK. 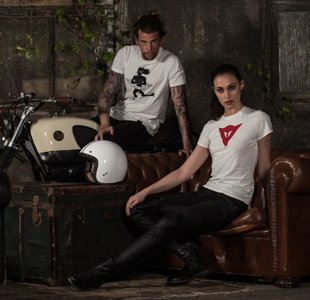 Check out our latest sale offers below.